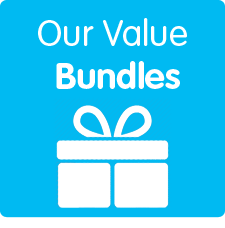 With simplecall’s amazingly low cost rates, you don’t have to worry about getting a surprise on your phone bill again. With simplecall, you can talk to your family, friends or even business contacts in India for hours. Our international calling service gives you a chance to make calls to India at a cheap rate, starting from just 2¢ /min to landlines and mobiles. The best part is that with simplecall you don’t just get cheap rates, infact you also get several other features - and they all come for free! To benefit from the use of our services, register for free at www.simplecall.com and become a simplecall-er! 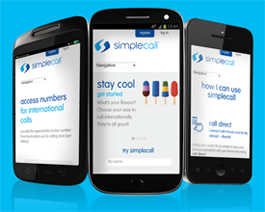 With simplecall you can end up saving more than 90% on international calls on your phone bill. Unlike traditional calling cards, simplecall isn’t plastic this is why you don’t have to worry about carrying it everywhere you go. We have really tried to make things simple for you and that is why to signup or even top up your simplecall account you don’t have to go out to the supermarket, this Is because simplecall is completely online, which means you can access your account and its details from anywhere you have the internet. So the next time your friends or relatives are in India, make cheap calls to India using simplecall.